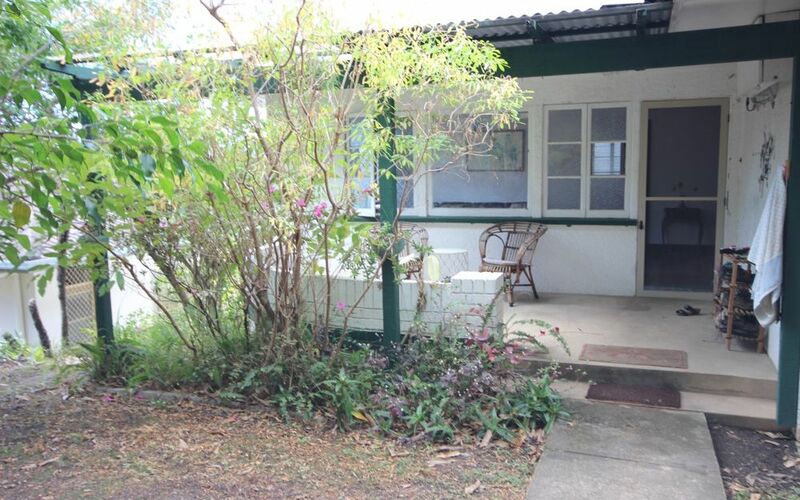 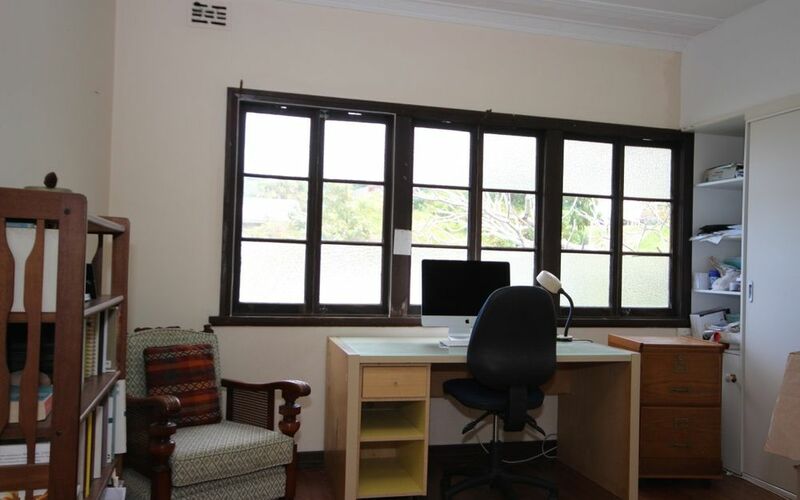 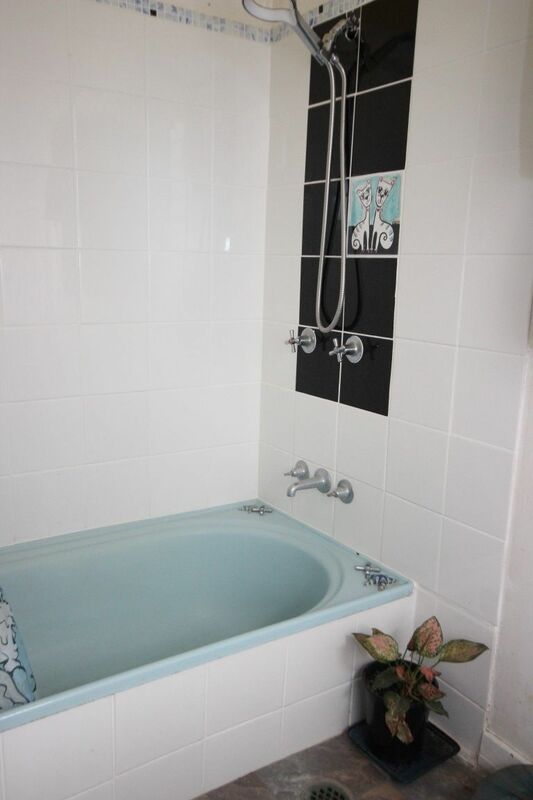 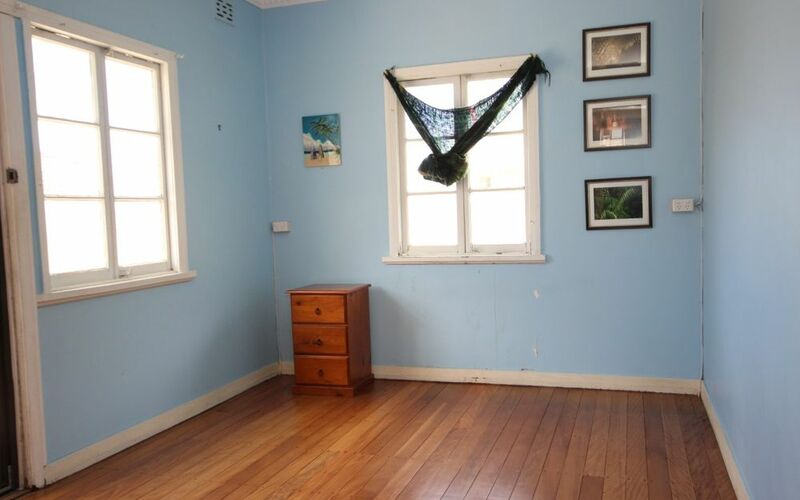 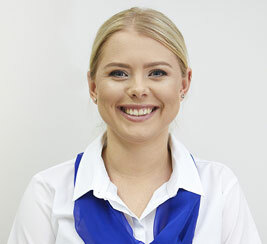 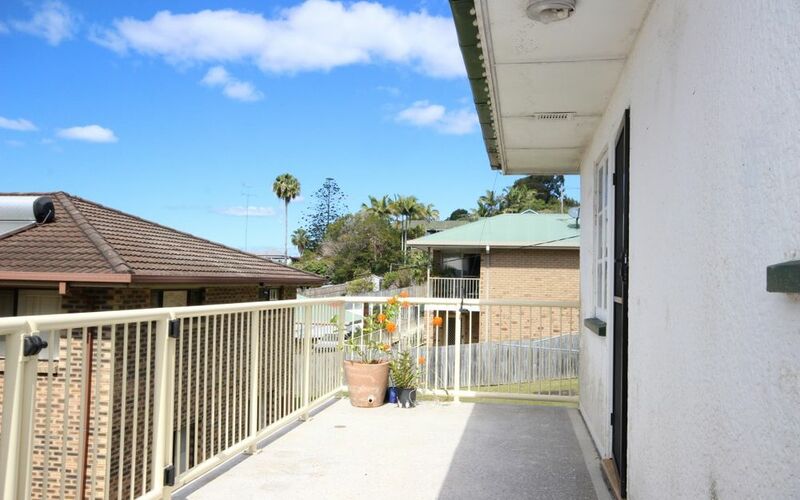 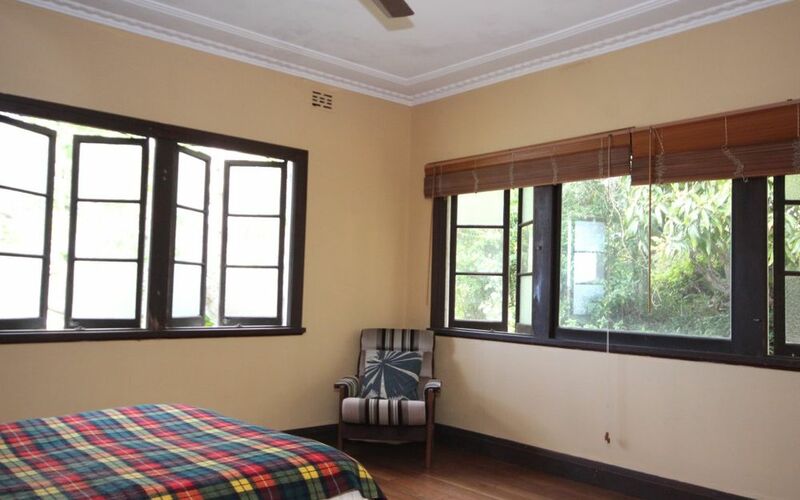 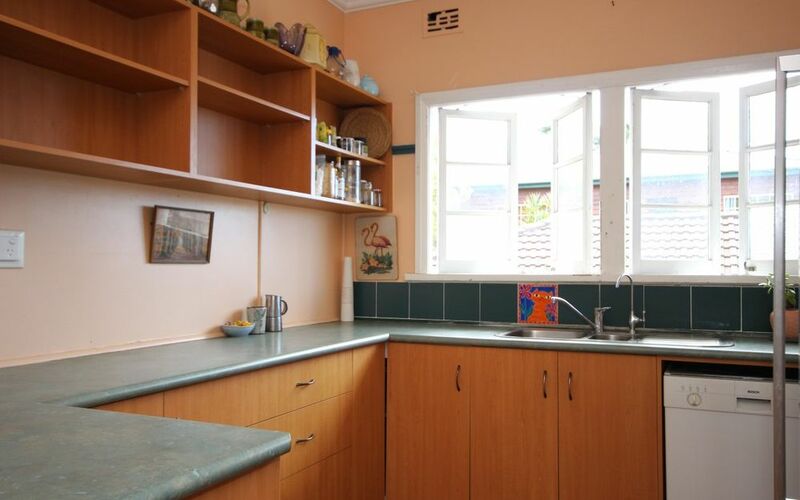 Cute original cottage positioned in central Tweed Heads, just a short stroll to all Tweed facilities including, Tweed centro Shopping centre, clubs,river walks & Coolangatta beaches & restaurant precinct. 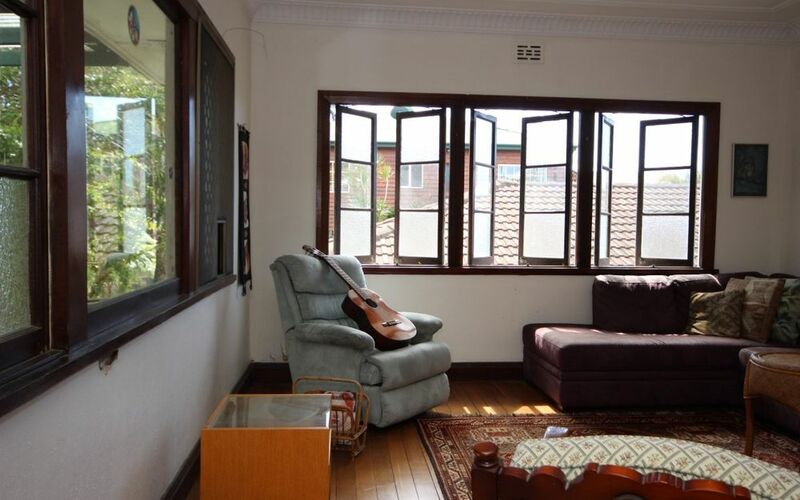 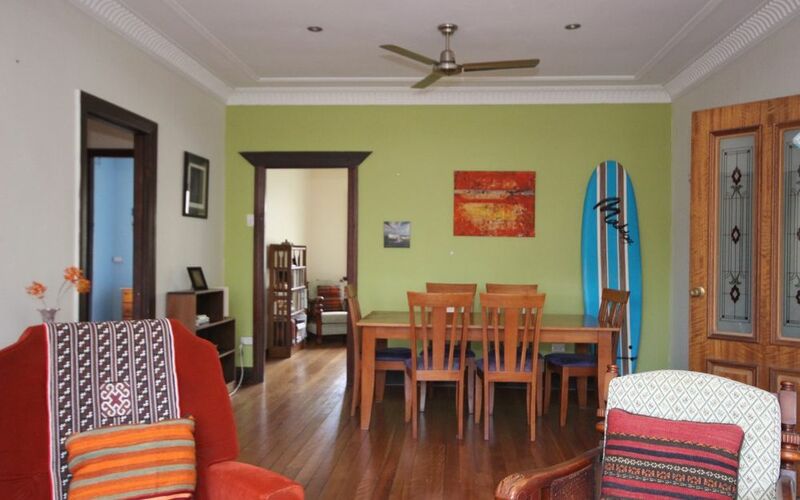 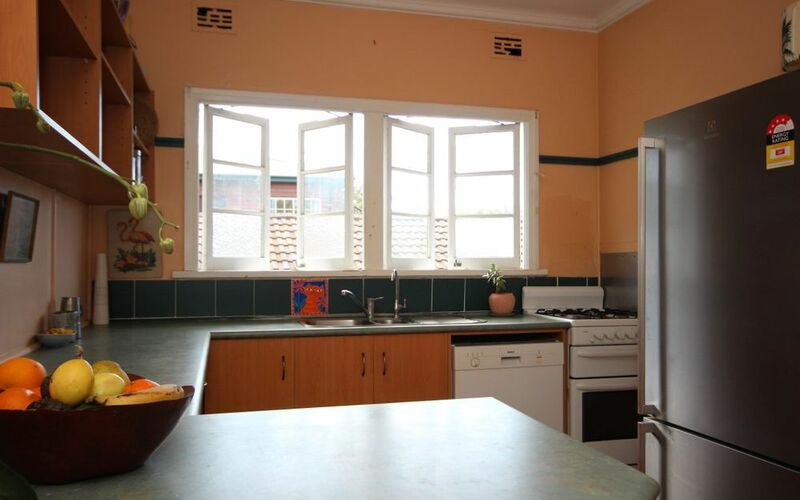 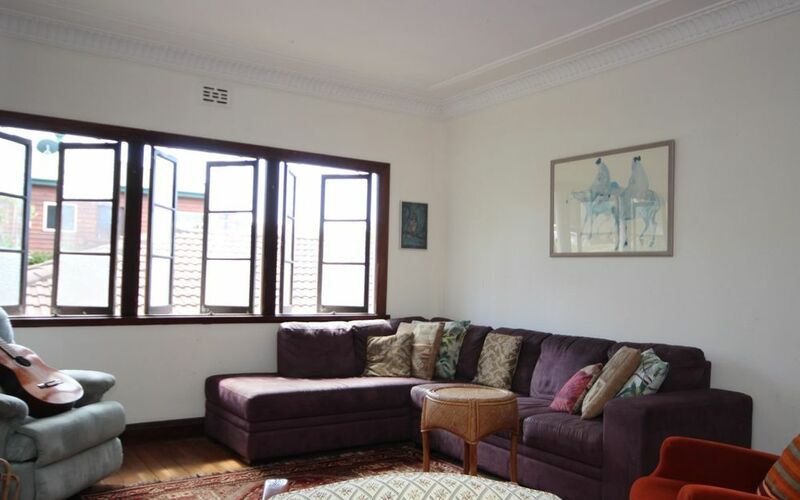 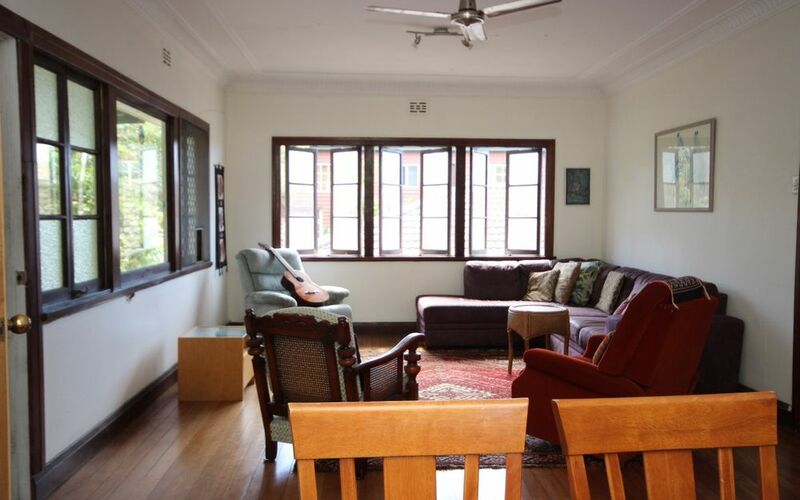 Private setting, featuring beautiful timber floor boards throughout, 3 bedrooms, 2 separate bathrooms. 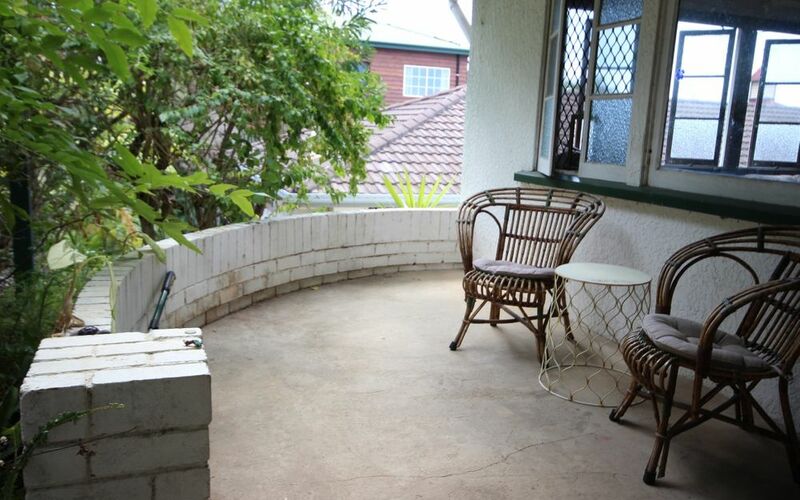 Front yard with private deck and large balcony at the rear.